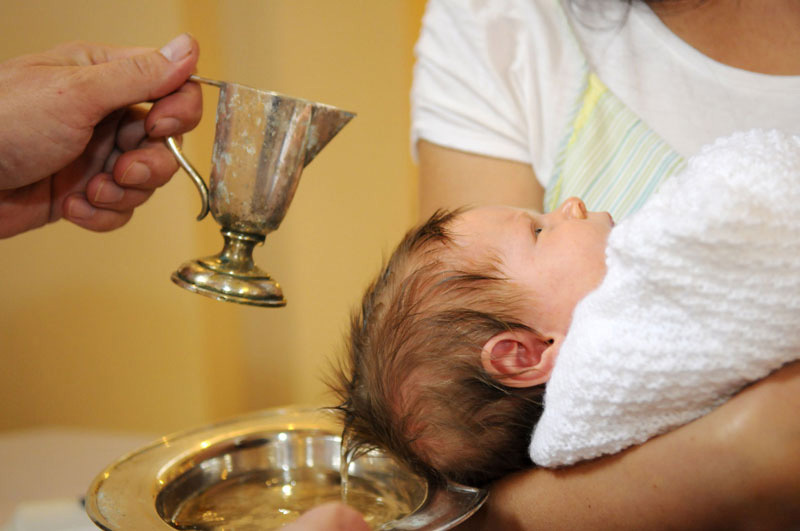 An engaging, interactive way for parents and Godparents to prepare together for their infant child/Godchild's baptism and the life-long responsibility of passing on their Catholic faith. Solid Catholic teaching of the faith from a reliable source. A one of a kind opportunity for parents and godparents to grow together in their faith. A convenient, low cost way for parents and godparents who already have children to prepare without having to find and book a babysitter. Is available 24/7 online, worldwide. Note: Parents and godparents preparing for the same child/children should complete only ONE registration together (profile will be shared).